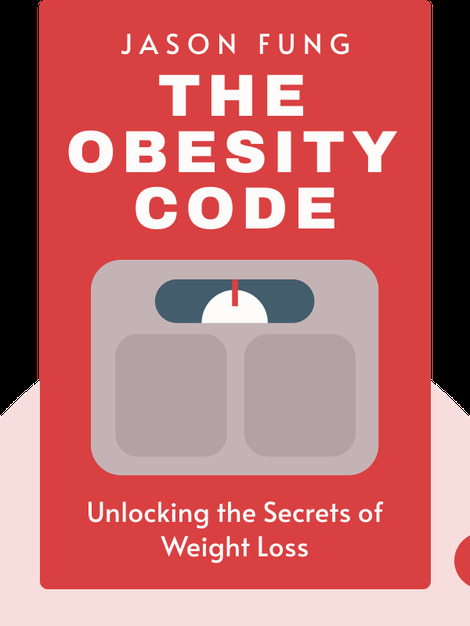 The Obesity Code (2016) addresses the alarming global rise of obesity and asks what we can do to minimize the risks to our health. 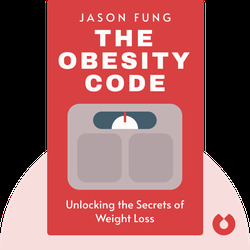 The best place to start, Jason Fung argues, is to clear up common misconceptions about the causes of obesity, beginning with the old saw that all dietary fats are to blame. That means taking a closer look at the latest evidence and addressing the true culprit: insulin resistance. Jason Fung is a kidney specialist and head of the Intensive Dietary Management program at Scarborough Hospital in Ontario, Canada. A well-known expert on type 2 diabetes and obesity, Fung is also the author of The Diabetes Code, The Longevity Solution and The Complete Guide to Fasting.